In July, at age eighty, I make the BIG DECISION. I will have my severely arthritic right hip replaced. I’ve been putting if off for years, but have finally accepted the fact that the leg is too unstable and getting weaker by the day. What hurts most is not the muscular pain and limited movement, but that after forty-five years of teaching, I no longer have the strength in my right leg to demonstrate full-out. And remember, I’m the guy who has always said “To dance is to live.” Ouch. Luckily, my personal physician is Dr. Alan Kadet, who only refers his patients to top-tier specialists. 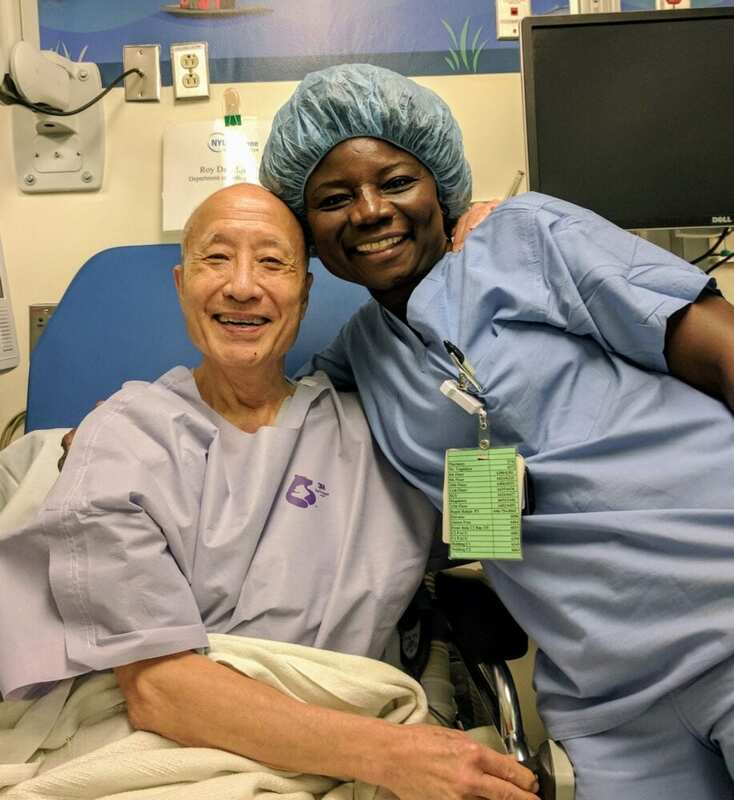 His wife, Cindy, had her hip replaced in 2016 by Dr. Roy Davidovitch, Director of the Hip Center at NYU Langone in New York City. 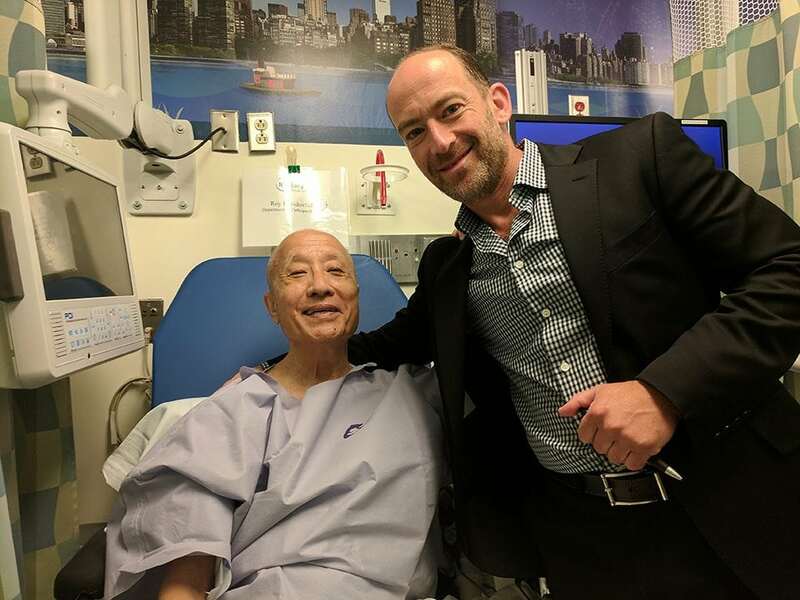 Dr. Davidovitch was the first surgeon in New York City to perform the minimally invasive (MIS) Anterior Approach Total Hip Replacement and has since successfully performed hundreds of these procedures. Unlike other approaches to the hip, the Anterior Hip Replacement is truly a minimally invasive approach that requires a specially designed surgical table. The goal of the anterior approach total hip replacement is to return patients to their normal functional level in an accelerated fashion. Wednesday, September 6, my son Jason and I check-in at the hospital at 5:30 a.m. The nurses in surgery greet us with huge smiles. They are so friendly and relaxing! There are nine other patients who will have surgery today. We are all dressed in a plastic gown that has a tube attached to a heater. It’s inflated with warm air which is comforting, since the room is very cold. We are served coffee! My vitals are taken, the anesthesiologist goes over details, and Dr. Davidovitch, the surgeon, visits with a reassuring smile. I am taken to the operating room and placed on that special table. The next thing I know, I wake up lying in bed in a private hospital room with Jason and more smiling nurses attending me. I have absolutely no discomfort or pain. In fact, I’m hungry. Lunch is baked salmon on spinach with fruit for desert, and coffee and water. It’s all surprisingly delicious for hospital food! That night at 8 p.m. Jason brings me home. I am wearing inflatable sleeves over my calf muscles which increase the speed of blood flow and reduce the risk of clot formations. I will wear these sleeves that constantly compress and release at least eighteen hours each day for the next fourteen days. Whenever I walk about I will wear the ActiveCare control device that weighs 1.6 pounds. When I’m stationary, I take off the devices, and plug them into outlets for charging. 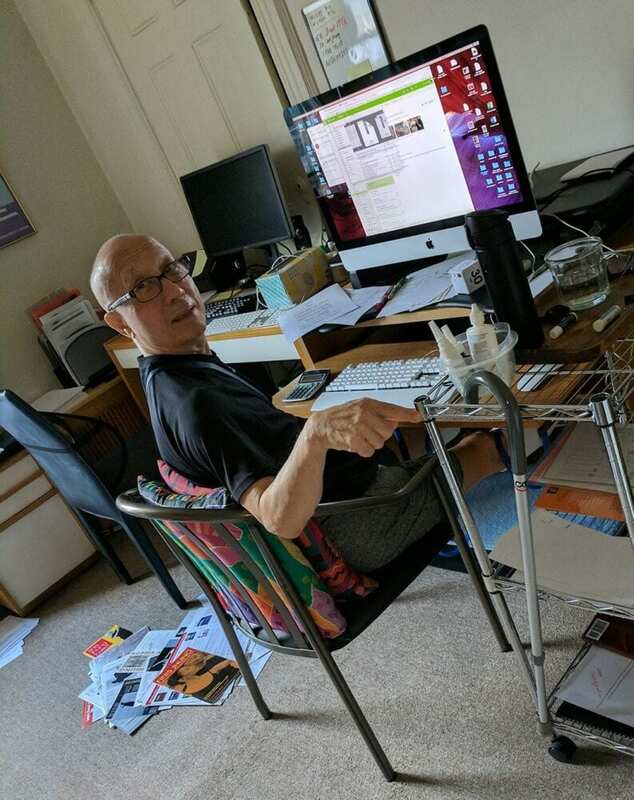 When I rise from working on my memoir at the computer, I often forget I’m wired in and begin walking out of the room until I am abruptly jerked back by the calf device cables. On the second day after surgery, there is hardly any swelling and I feel good enough to try some of the exercises recommended by NYU. As usual, I overdo it, and loosen the tape over the protective gauze, and blood trickles down my leg. I am momentarily alarmed, but that drainage is natural after surgery. The next day, Jason takes me to the doctor’s office where his assistant adds another layer of gauze and, she attaches a PICO device. Besides the long cables for the calf pumps, now I also have a small wire coming out of the protective gauze which is connected to a miniature unit with a long cord that is battery-operated. For the next five days, I will be wired up to two different devices day and night. 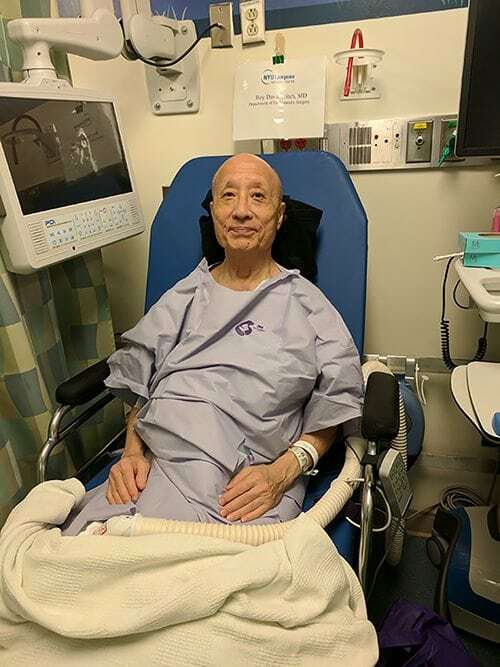 Four days later, I return to the office where Dr. Davidovitch himself removes the PICO device, both dressings, cleans the area, puts on a new dressing, which I am to remove tomorrow. As long is it’s not draining, I will keep the incision uncovered. For the first time, I see that they really did use little metal staples to close the incision. One of my video customers, Justine Coulon, writes that her dad invented those particular staples. Small world! 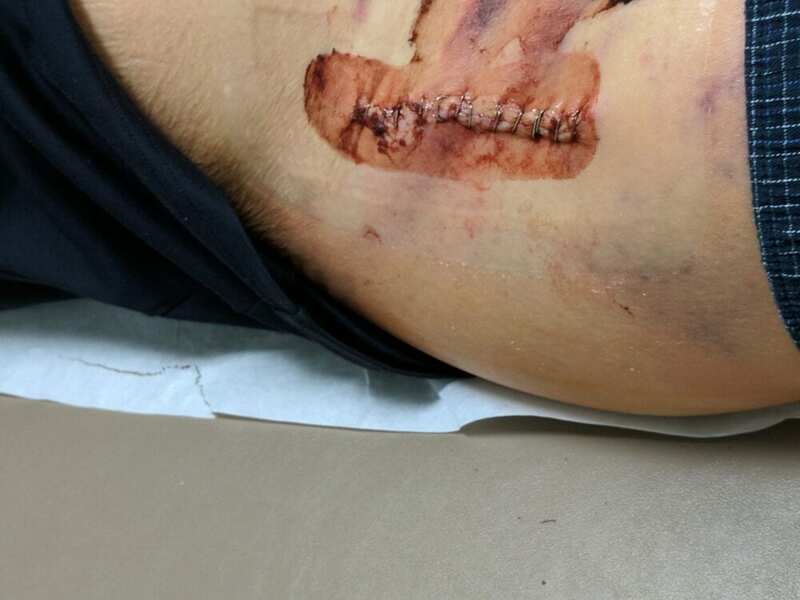 The staples will be removed on Friday, September 22—seventeen days after surgery. After this visit with Dr. Davidovitch, swelling and discoloration begin to appear in different areas of the leg each day. Somedays the thigh and knee are so swollen and tight it’s hard to bend the knee to sit. I’ve been following a carefully prescribed program of medications, but rarely use the pain-killers like Hydrocodone or the “break-through” pills Oxycodone. Only during this past week—when the swelling made my thigh muscle painfully tight—did I take minimum doses. They don’t relax the muscles which are understandably swollen since they are healing. What works best is to sit back in my zero gravity recliner which elevates my lower legs so they are higher than my heart and ice the swollen thigh for fifteen minutes an hour. I seem to be in a very intense period of healing, where swelling and discoloration move up and down my right leg. I never can sleep for more than two hours at a time, because my body is cleansing. 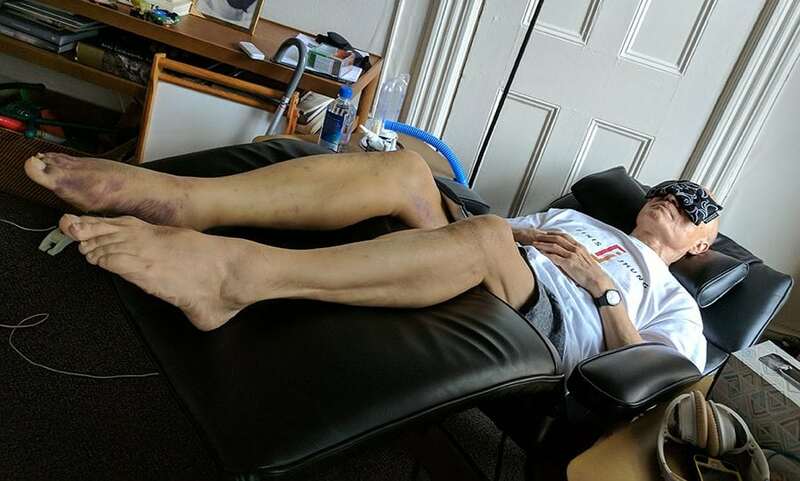 Sleeping is a challenge since I am a side sleeper and it’s very difficult to do this with the right leg very weak and swollen, plus I have cables stemming from both knees that are always connected to the device. Last night, nine days after surgery—Saturday September 15—I finally found a comfortable sleeping position leaning back on a bed reading pillow with legs atop two body pillows and a smaller head pillow. 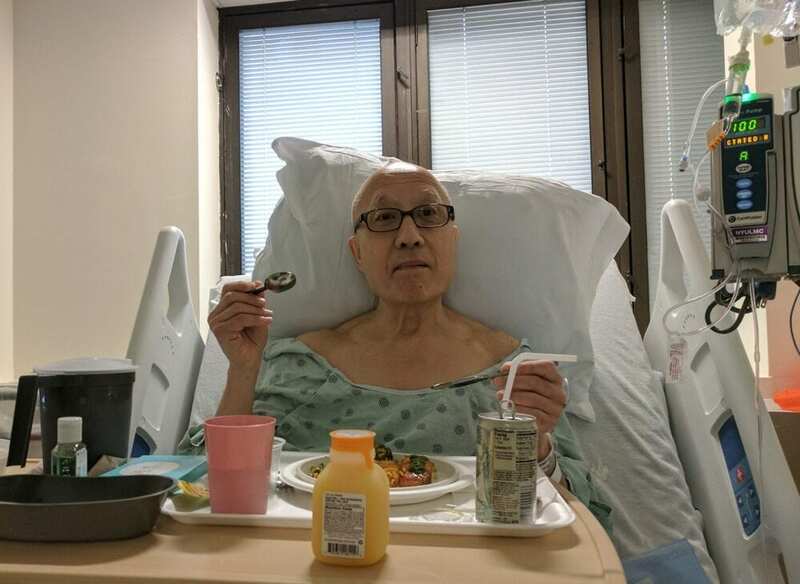 Since this is my first hip surgery, and each person reacts differently, each day has new challenges. 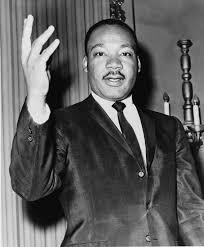 Sunday, September 16, when I awoke, the swelling and muscle tightness had lessened considerably. I did the gentle home exercises (lie on your back and flex and point the foot; bend the knee and slide the heel toward the buttocks; squeeze the buttocks together; and tighten the top of the thighs by pressing the knees into the bed) and I also walked down to the floor below and up to mine twice—a total of sixty-eight steps—using the handrail and a cane. No pain! Monday, September 18 is the best day yet. Although my right foot is black and blue—it’s a natural healing progression—I can sit and stand and walk with minimal cane use. Jason takes me to see my intern who wants to make sure I’m not urinating excessively because of an infection. Wednesday, September 20 Dr. Kadet informs me I don’t have a urine infection; the frequent urinations is just part of the healing process. And, today is the day I no longer have to wear the calf pumps. Off they come and away they go! Yeah! Before lunch I go through all the home exercises and walk the stairs (17 steps) down and up three times—total 102 steps. After lunch, as usual, the swelling increases. My right foot and ankle are especially stiff and swollen, so I lie back on the recliner with legs up and ice. At the moment, I’m sitting upright at the computer feeling no pain or discomfort. I am so glad I had this surgery and am fascinated with the recovery process. 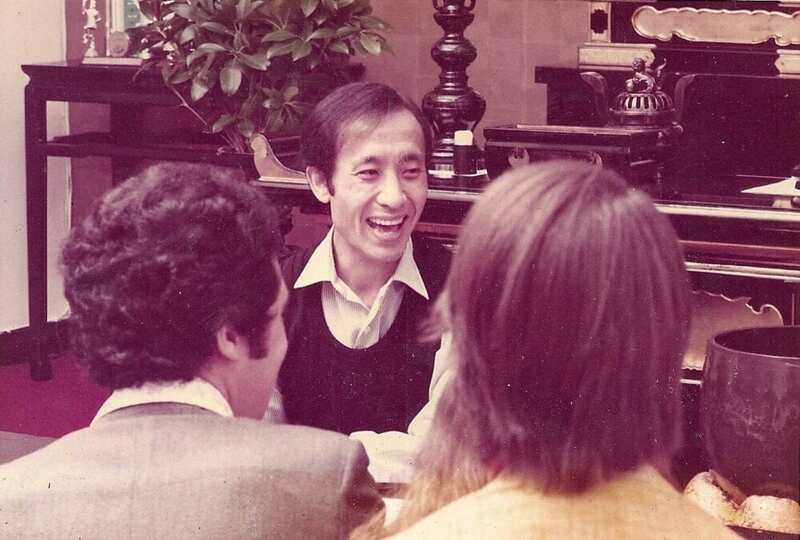 When I first started teaching 44 years ago, I mainly taught professionals who were skilled dancers that required barre exercises that developed slowly in complexity and speed, and center combinations that were choreographed like short dances. The classes always ended at performance level with dancers flying and turning across the floor with dazzling speed and expertise. Today, I no longer teach advanced professionals. Instead, at The Ailey Extension (and around the world with my streaming videos and DVDs) my focus is on teaching amateur adult beginners. Because most of these adults are non-dancing professionals (doctors, lawyers, administrators, office workers) moving forward for them happens slowly. But steadily. My personal challenge each day is to continue moving forward by thinking backwards – distilling ballet technique to its most simple and learnable elements so that regardless of a person’s age, anatomy, background, or aptitude, it is possible to learn how to stand and move with balance, strength, and grace. As I watch my “adult babies” learn each exercise with childlike wonder and practice each exercise with rapt concentration, they reaffirm my deep belief that the art of ballet teaches one not only how to dance, but, more importantly, how to continue moving forward in the journey that is life. Who Are You Calling a Baby!?! 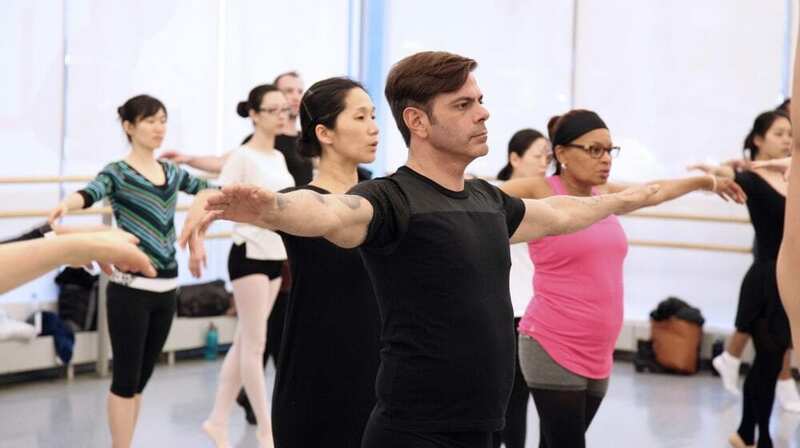 I call my adult ballet students at The Ailey Extension my “adult babies” —not because they act like babies and throw tantrums like divas—but, on the contrary, because they come to class with the openness and purity of mind only a child can have. With a sense of wonder and a strong compulsion to learn, they show a limitless potential to improve class after class. Among my adult babies are doctors, lawyers, bankers, business people and homemakers. 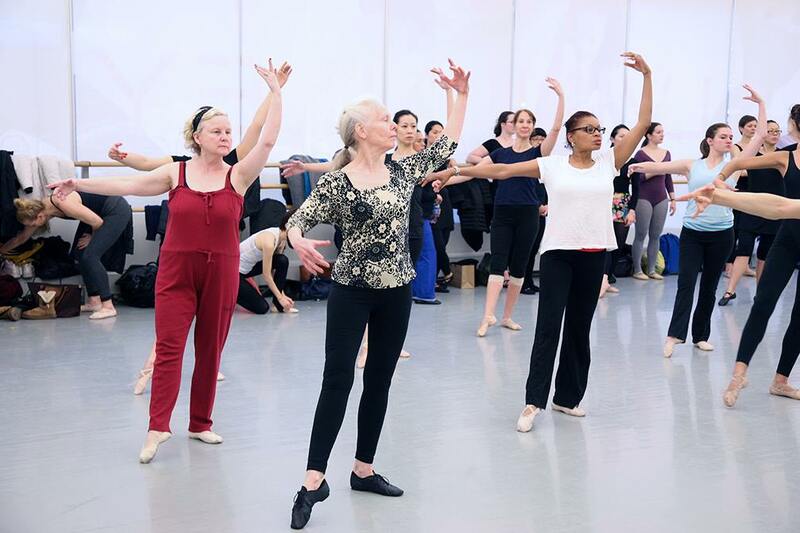 Some have never ever been in a ballet studio, others are returning after a hiatus of several decades. They differ in anatomy, background, and aptitude. However, they all have a common bond in that they are serious about learning ballet, which brings out the parent in me. I don’t insist they all force themselves into classical positions their bodies can’t handle, nor do I insist they do movements that are beyond their means. Instead, in slowly-paced exercises that are digestible and doable, I show my babies which muscles to use and when and how to use them. I am always on the look-out to make sure they are using their bodies correctly so that they get stronger as they get older. This is probably the key to why adult beginners seek out my classes and instructional videos: I teach the movement process. I want them to be educated ballet students who know how to work their bodies to their advantage. For both old and new students, my ballet class provides a lifetime of firsts—standing with good posture like a dancer, feeling the strength of working from the core, shifting weight from one foot to the other in various positions—and, also, from out of the blue, having a completely new thought that solves personal and career problems. Not all my students live in New York—many are spread across the USA, in Australia, South Africa, Dubai, and with our armed forces in Europe and the Pacific. They are my long-distance babies who are learning with my instructional DVDs, streaming videos, and working one-on-one via Skype. My adult babies know they are on to something new—who would have thought studying ballet could make you feel younger in body and mind? Posted in Adult Ballet Students, Ballet for Beginners, Ballet Technique, PhilosophyTagged adult beginner, balance, ballet for adults, ballet positions, ballet technique, banker, doctor, foot strength, grace, homemaker, lawyer, professionalLeave a Comment on Who Are You Calling a Baby!?! It is important to remember that the demi-plié in ballet dancing differs from the plié in contemporary dance. In ballet, our movements are usually upward, quick, and light—the dancer must rise from a plié into a pose, turn, or jump and therefore a high center of gravity is required. In contemporary dance the movements are usually horizontal or downward, and weighted—the dancer works with a low center of gravity since there are frequent descents into prone or sitting positions on the floor. Please don’t relax your demi-plié during your barre exercises. When you have a deep relaxed plié, this will force you to pull yourself up out of it and in doing so this will tend to set you back on your heels and make you behind the music. 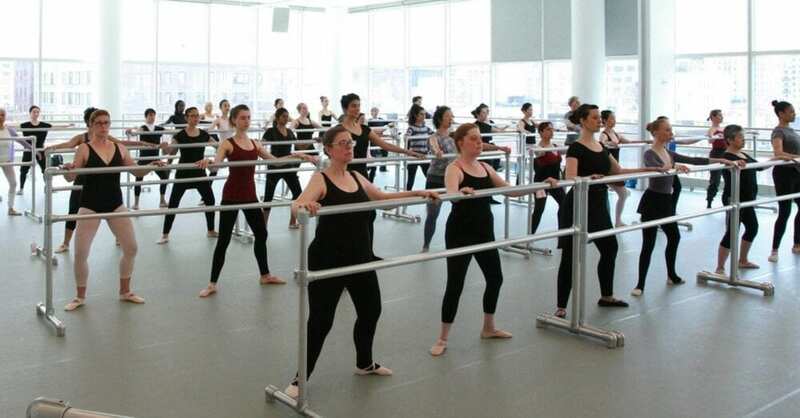 At the ballet barre, and as much as possible in center floor when working slowly, always remember you are going to do something with that demi-plié whether it be a pose, turn, or jump. Therefore, when you demi-plié in each exercise, initiate the plié by clawing the floor with your toes and gripping the floor. You want to connect with the floor. You want to feel the muscles in your toes, instep and ankle fully engaged. You are preparing the ball of your foot and your toes to extend, spread, and take all of your weight when you relevé. Make sure you feel a muscular connection from the tips of your toes to your hip—you are spring-loading your feet so that you can push down on the floor and propel your body upwards. Start and end each demi-plié with your toes and you will improve rapidly. As much as possible (if music and the choreography allow), use this kind of plié in center floor before you pirouette as well as to initiate jumps from two feet. 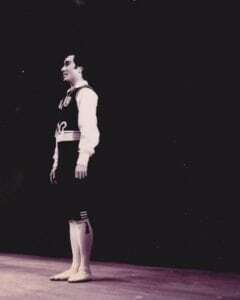 In class last night, every center combination was based on the pirouette en dehors from the fourth position. We began with a slow promenade in retire followed by single pirouettes, upping the tempo gradually. As the exercises progressed and advanced, we combined the pirouettes with pas de bourrées, passé par terre, piqué arabesque, a tombé pose, changements, and sissone fermé. By the end of class, all I had to do was remind some of the students to keep both hips forward over the supporting foot and —voila!—they finished their turns perfectly balanced on half-toe. They were quite surprised to learn that in seconds they could correct a faulty turn simply by standing in “number one” with hips forward over the toe, pushing down into the floor, spotting sharply, and then closing the arms. If you’re having trouble with your outside turns, you will improve with my video Pirouette Class 2 which breaks down all the component parts step-by-step. Posted in Ballet for Beginners, Ballet Teacher, Ballet Technique, Dance TechniqueTagged balance, ballet, ballet technique, ballet tip, ballet turn, control, dance inspiration, dance power, dance tip, elegance, finis jhung, foot strength, improve your dancing, pirouette en dehors, positive thinking, standing leg, turnLeave a Comment on Nail Those Turns! Are You on Your Leg? ARE YOU ON YOUR LEG? Stand in front of the mirror in first position. Stand on your left foot and perform four 2-count battements tendu à la seconde without tilting or moving your pelvis, without wiggling your supporting foot, and without changing the alignment of the supporting side. Do it on the other leg. Repeat both sides. Rest. Repeat with battements dégagé. Can you do it? Posted in Ballet for Beginners, Ballet Icons, Ballet Teacher, Ballet Technique, Dance TechniqueTagged balance, ballet, ballet technique, ballet tip, control, dance power, dance tip, finis jhung, foot strength, improve your dancing, leg, placement, supporting sideLeave a Comment on Are You on Your Leg? TRY THIS: Stand sideways in front of the mirror in first position. Perform four 2-Count demi-plié-relevés as fast as possible (as though you are jumping) without tilting your pelvis, pumping with your head and chest, or pulling your toes under you. Rest a few seconds. Repeat the four relevés. Can you do it?